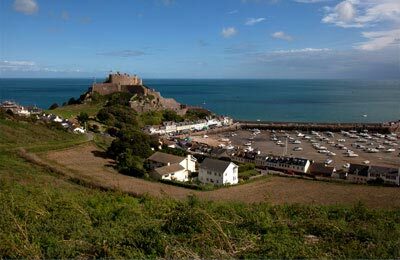 There are currently 3 ferry routes connecting Dielette and the Channel Islands, with services from Dielette to Alderney, Guernsey and Jersey St Helier. On average, there are a combined number of 2 crossings per week between Dielette and the Channel Islands, which are operated by Manche Iles Express. The shortest crossing is to Guernsey and takes around 1 hour 10 minutes, while the longest crossing is to Jersey Gorey and takes approximately 1 hour 25 minutes. 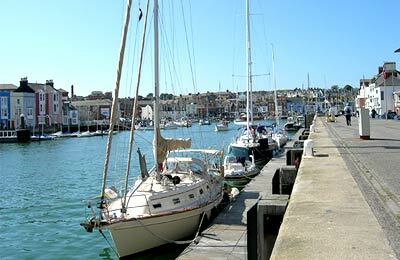 The above information is a basic summary on the services between Dielette and the Channel Islands. We recommend using our Ferry Search to find live ferry information and the latest prices.